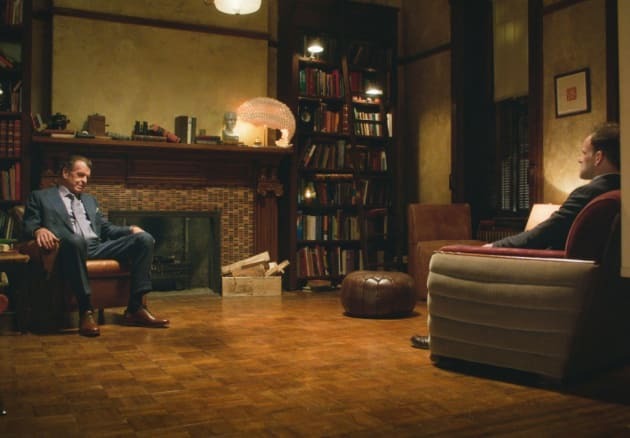 Morland and Sherlock debate on how best to handle the Moriarty problem. 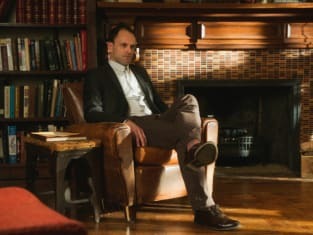 Elementary Season 6 Episode 11: "You've Come a Long Way, Baby"
You know, if your mom catches you with these [cigarettes], she's going to make you smoke every one. If you don't mind, a little quiet, please. I'm trying to smell. Permalink: If you don't mind, a little quiet, please. I'm trying to smell.